Weddings as unique as you are! We offer full wedding planning, consulting, and officiant services. Whether you want a small intimate ceremony or a lavish event we do it all! Custom ceremonies and unity ceremonies. Our in house ministers will travel to any location. We offer many different ceremonies from traditional to unique. We understand that you are busy and that weddings are can be stressful let us help. Our experienced planners and coordinators will be with you every step of the way. Let us handle all the details. We will help you personalize your special day and make your wedding a dream come true! Contact us today to schedule your free consultation! Paula was amazing from start to finish. She wrote up four ceremony options for us to look over and gave us the opportunity to pick and choose our favorite elements of each. She read our ceremony beautifully and she helped direct our wedding party too. She helped to make our whole event even more special. Thank you Paula. Paula was great to work with, very quick responses by email and did such an amazing job putting together our ceremony! She was able to put our love for each other in words so perfectly. She traveled far for our ceremony and provided music and was very patient with my forgetting the marriage license twice :) For everything she and her husband did, their services were more than fair. Thank you so much for a perfectly worded and touching ceremony! It was an honor to be part of your special day! It is always important to me to be able to create a ceremony that truly represents my couples. All of you looked so beautiful and the children did such an amazing job during the ceremony! We wish you both a lifetime of happiness! Thank you Jessica!! It was a true honor to perform your ceremony. I am so glad that you loved your ceremony. I wish you both a lifetime of happiness. Paula at Dream Wedding Specialists is truly amazing! She created a beautiful and personal ceremony for us, she incorporated our parents which was very important, everything was perfect from start to finish. We are still getting compliments from guests. I just wanted to thank you for all of your hard work in helping me create the perfect wedding. Paula personally worked with my to create a unique wedding ceremony with many personal touches. The staff at Dream Wedding Specialists are knowledgable and friendly. I used the officiant services and also hired them to do day of coordination as well. They made sure my wedding day went smoothly and made suggestions to help me every step of the way. I would recommend this wonderful company to anyone who has an upcoming wedding or event. When you book Dream Wedding Specialists you should expect exceptional one on one professional service. Book our officiant services and you will get a custom ceremony, especially created for you, interested in writing your own vows, we will send you a guide to help you write them, all inclusive officiant package. Book our wedding planning and coordination services you can expect a personal planner assigned to you that will be with you from beginning to end. They will create a wedding timeline and budget, set meetings with a wide variety of vendors, review all vendor contracts, handle vendor deposits, organize delivery of all goods and services, create your seating chart, aid with creation of wedding favors, handle set up of ceremony and reception and tear down, handle accommodations for out of town guests and much more! We offer full wedding planning, consulting, and officiant services. We believe that every couple should have a ceremony and wedding that is unique as they are! 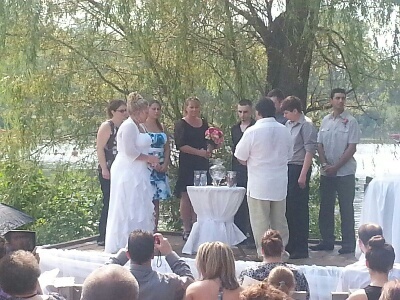 We custom written ceremonies, our officiant package is all inclusive. 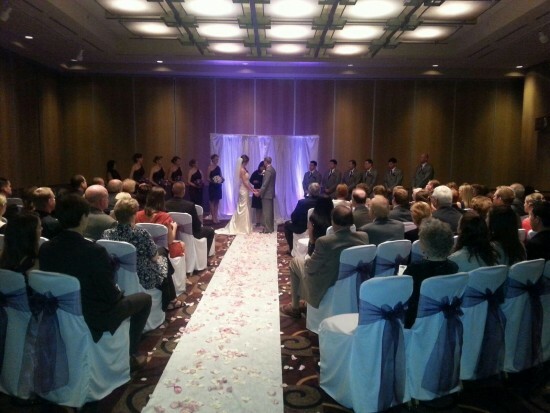 We can incorporate any personal, family or cultural tradition into your ceremony. Whether you are looking for a more traditional ceremony or something truly unique our experienced officiants will be with you every step of the way to create a beautiful ceremony that is one of a kind! We serve all of Wisconsin and Illinois. We perform religious and non-religious ceremonies of all faiths. 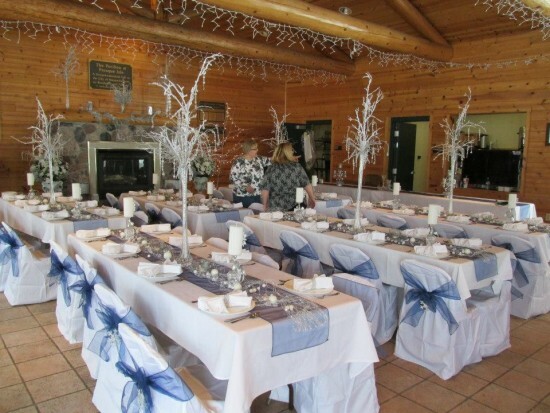 Our experienced wedding and event planners will help you bring your vision to life. Our planning packages are affordable, we customize your package based on your needs and budget. We offer flexible payment options for our planning packages.